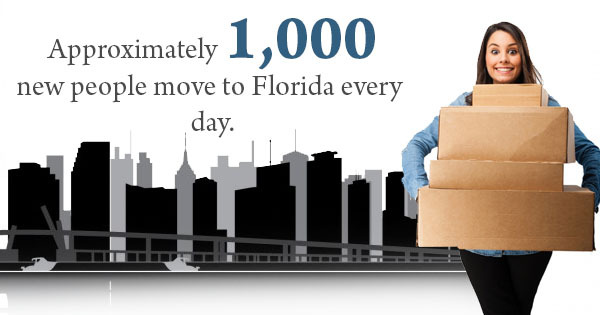 Approximately 1,000 new people move to Florida every day, and countless others come here to experience our vacation rental accommodations each year. Whether you're a new Florida resident, a long-time snowbird, or are staying in one of our vacation rentals in Sanibel Island, there are plenty of outdoor activities to enjoy. Our Sanibel Island condos give you instant access to beautiful beaches, and you can easily take a boat ride, rent a bike, or take in our area's unique wildlife. But if you'd like to spend some time indoors for a change or are searching for something to do on a rainy day, you're not as limited as you might think. The Sanibel Public Library is the perfect destination for those who want to experience some indoor family fun. You can get a temporary library card during your stay, which gives you access to DVDs, books, and their computer lab. This can be great for kids and teens – but what about their parents? Fortunately, adults aren't left out of the equation at the library. There are tons of events each month that will bound to be of interest. But one in particular is making its return this year: Stories for Grownups. These aren't fairytales, either. Renowned author and professor, Dr. Sidney B. Simon, has led this popular offering since 2002. Although he's authored two children's books, the stories Simon tells here revolve around themes that many people who enjoy our vacation rentals will appreciate: growing old in Florida, former teachers, relationships with people, parenting and grandchildren, and things that are unique to Sanibel. Simon shares stories from his personal life for the first half hour of the program. For the last half hour, he encourages audience members to share their own stories. At the program's end, he hopes attendees become more actively involved in their family lives and have a more significant appreciation for their kids. In addition to being a guest speaker on Oprah and the Phil Donahue Show, Simon has also served as a keynote speaker at conferences in 30 different states, focusing on psychology, counseling, self-esteem, and drug and alcohol addiction. "I hope that people validate their children more and cherish the good teachers and to teach your children how to gently raise their children," says Simon. "That's the contribution that my stories make. To celebrate teachers, to celebrate children and to realize how lucky you are to live on this island," Simon said. His most recent Storytime for Grownups session took place on January 6, but if you're planning on booking one of our vacation rentals this spring, you're in luck. Simon's last event of the season will be on March 3. If you have questions or would like additional information, contact the Sanibel Public library at (239) 472-2483. Don't wait until the winter's end to book your stay in one of our Sanibel vacation rentals! Take advantage of all the fun and sun Florida has to offer. Contact us today to get started.